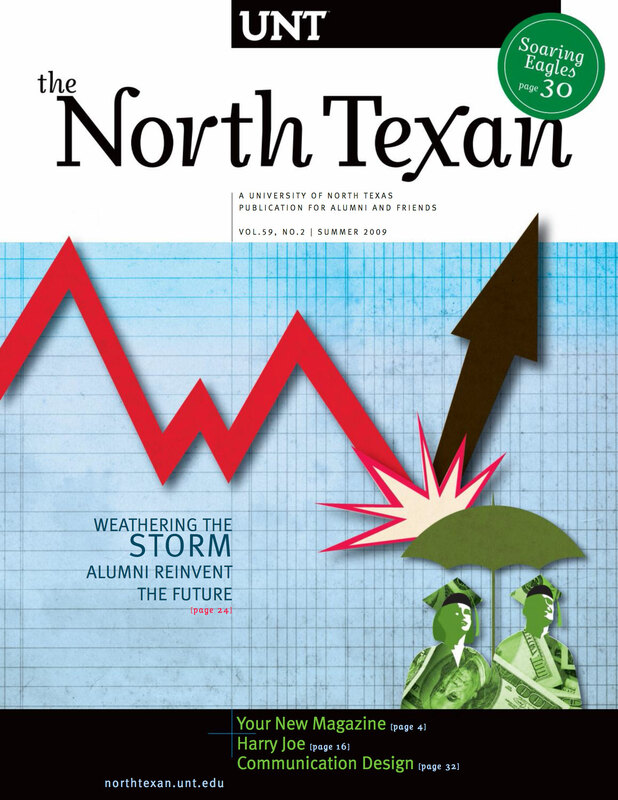 UNT alumni power the creative design for Nike, Fossil and Metallica. Former UNT art student, Sonya Vasquez, creates wax figure of the 44th president. A son of Chinese immigrants finds his calling in immigration law. How do you create vacation memories without breaking the bank?